Step into the holiday season with Step Afrika! 's Magical Musical Holiday Step Show! In need of an up-"beat" tradition to start with the fam? 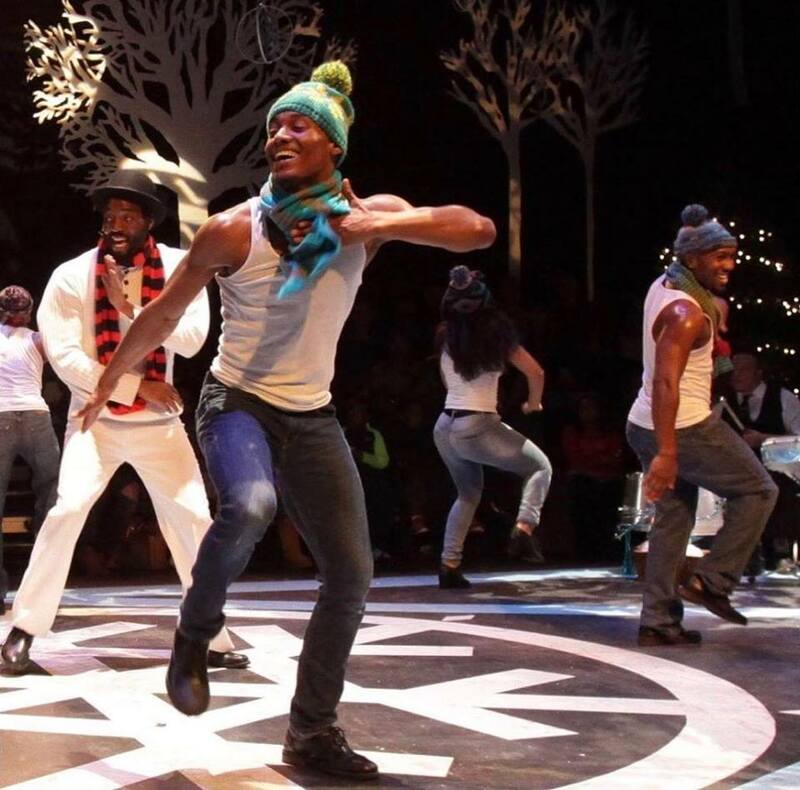 Through December 30, check out Step Afrika! 's Magical Musical Holiday Step Show! One of the top 10 African-American dance companies in the U.S., Step Afrika! 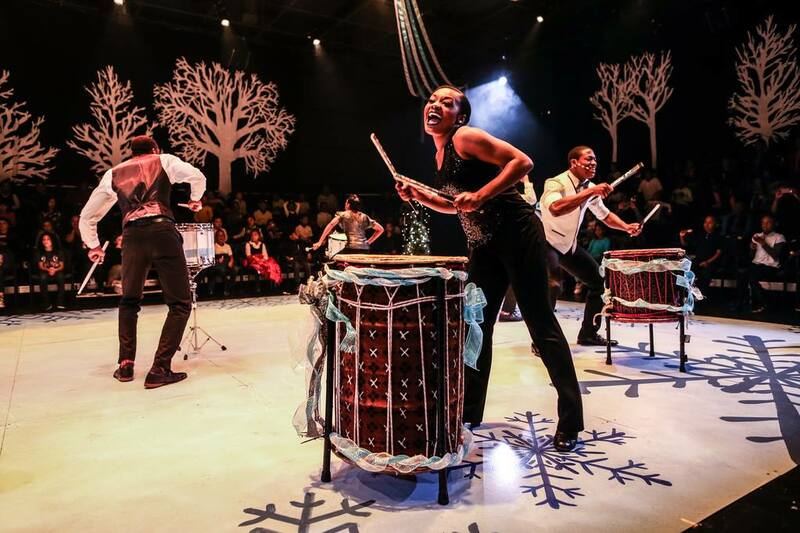 is a D.C.-based group that combines clapping, stomping, and stepping to get their audience into the spirit of the season. Their annual set of holiday performances has become a D.C. tradition over the last seven years. With roots in African dancing, step dancing has become popular with African-American sororities and fraternities. Stepping is often made up of synchronized group routines that are comprised of a variety of moves (like drill team, cheerleading, and military moves) where footwork is the most important part. But, it won't just be the members of the Step Afrika! group that'll be on stage. They'll also be joined by some furry friends, and everyone can dance along to the music played by DJ Frosty the Snowman (we hear he knows his way around a DJ booth!). Bring the kids early (45 minutes before the show) so they can make their own instruments and get some photo ops! Are you thinking about attending Step Afrika! 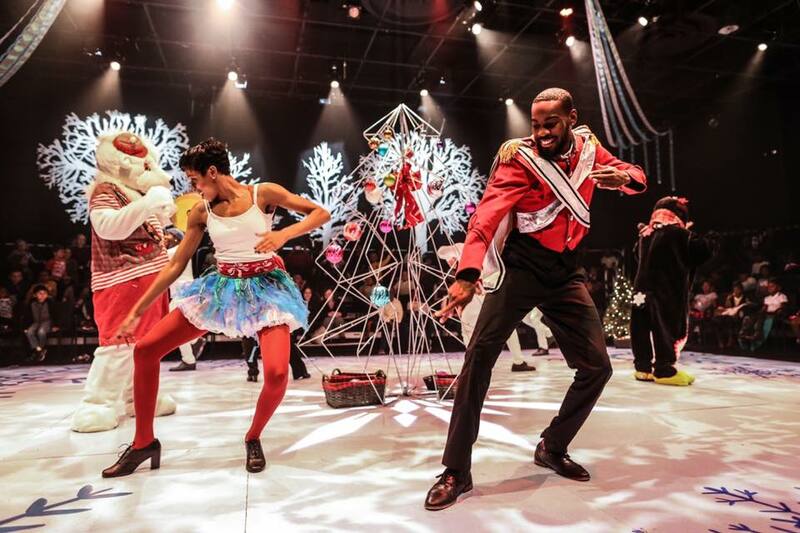 's Magical Musical Holiday Step Show? Have you gone in previous years? Tell us all about it in the comments below! See D.C.'s holiday decor in a whole new light -- via bike ride! Learn all about this unique opportunity here! See all the cool stuff Our Community Now is up to on our Washington, D.C., home page!